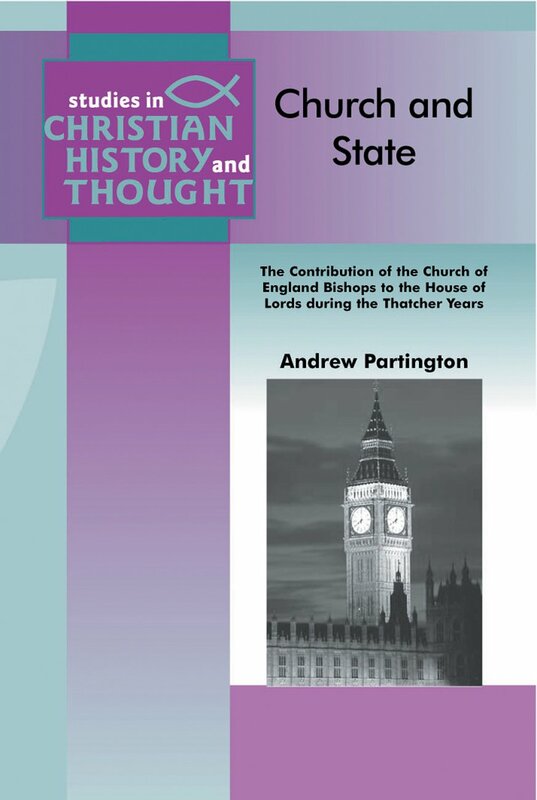 In Church and State, Andrew Partington argues that the contribution of the Church of England bishops to the House of Lords during the Thatcher years was overwhelmingly critical of the government; failed to have a significant influence in the public realm; was inefficient, being undertaken by a minority of those eligible to sit on the Bench of Bishops; and was insufficiently moral and spiritual in its content to be distinctive. On the basis of this, and the likely reduction of the number of places available for Church of England bishops in a fully reformed Second Chamber, the author argues for an evolution in the Church of England's approach to the service of its bishops in the House of Lords. He proposes that the Church of England work to overcome the genuine obstacles which hinder busy diocesan bishops from contributing to the debates of the House of Lords and to its life more informally. 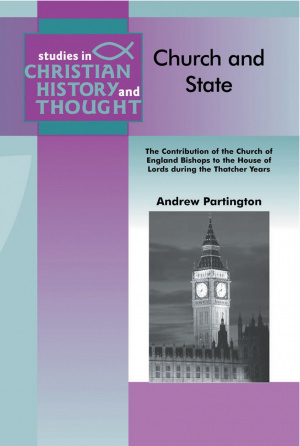 Church And State by Andrew Partington was published by Paternoster Press in June 2006. The ISBN for Church And State is 9781842273340. Be the first to review Church And State! Got a question? No problem! Just click here to ask us about Church And State.